This year, the Awin US Group announced the dual promotions of Alex Forsch and Sarah Beeskow Blay to VP roles. 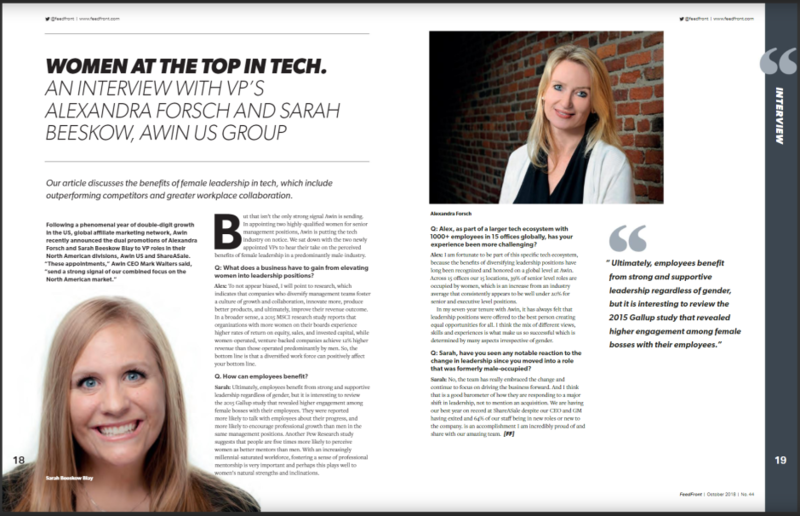 In their ‘Women at the top in tech’ article, FeedFront magazine interviewed the VPs to hear what they perceive to be the benefits of female leadership in a predominantly male industry. 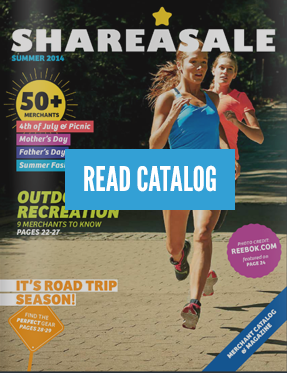 Read the interview here and the full issue of the magazine here.